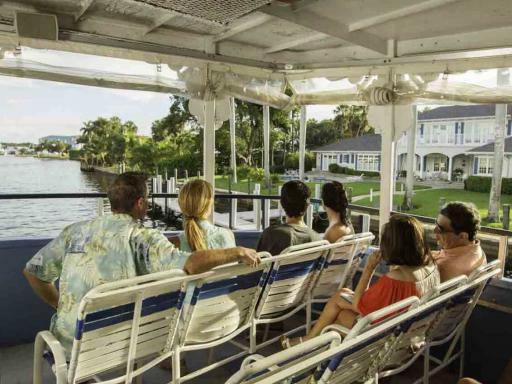 Sightseeing cruise on the famous Jungle Queen's Riverboat Cruise. 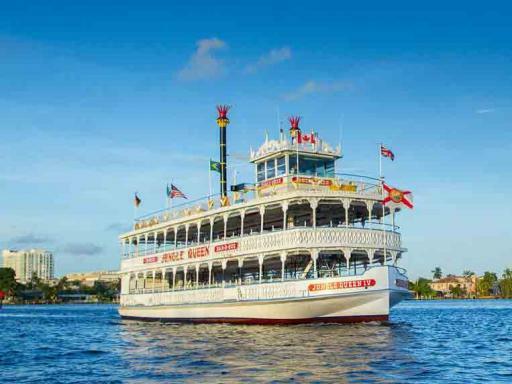 All aboard for an unforgettable afternoon sightseeing cruise in Fort Lauderdale along the beautiful "Venice of America," Fort Lauderdale's historic New River. 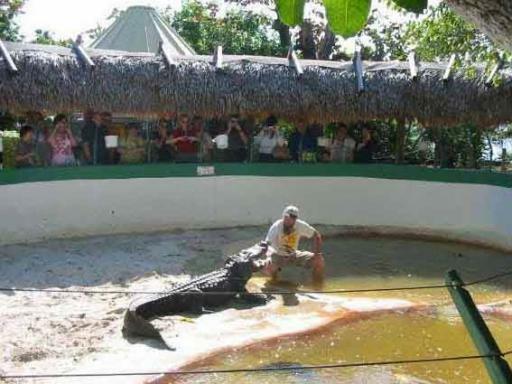 See an alligator show and discover Millionaire's Row with homes of the Rich and Famous. 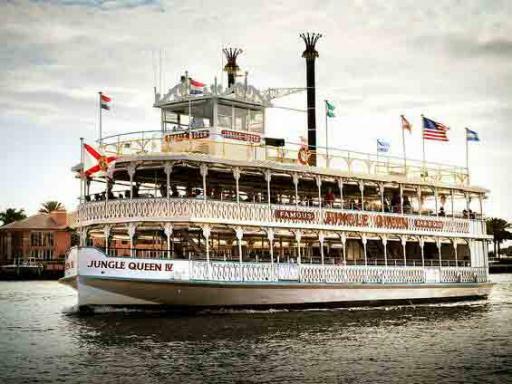 Jungle Queen's Famous Riverboat Cruise introduces you to a wonderful fully narrated 3-hour afternoon cruise down the "Venice of America," Fort Lauderdale's historic New River. 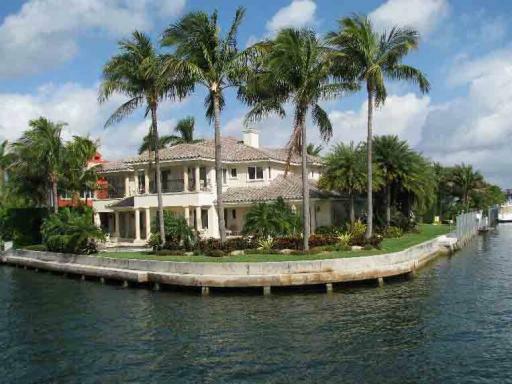 See Millionaire's Row with homes of the Rich and Famous, spectacular Mega Yachts and sights beyond belief. 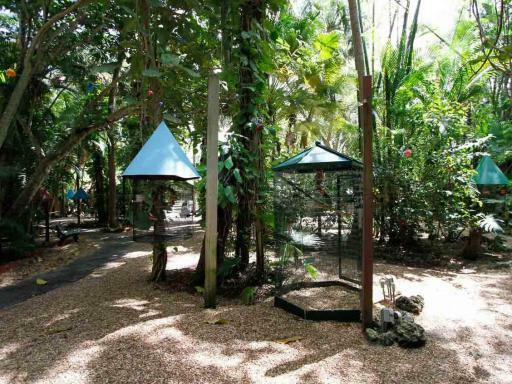 The cruise takes you to a tropical isle where you can watch an alligator show, see exotic birds and other animals. 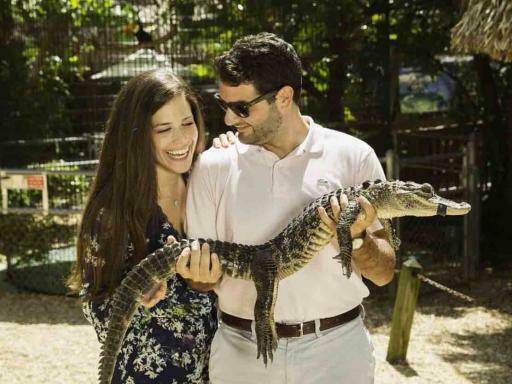 Here, you will have the opportunity to hold a baby alligator or one of the beautiful birds and have your picture taken with them. Refreshments are available for purchase (own expense) at the onboard bar and concessions are available on Adventure Island. Check in Time: Boarding starts at 12.45pm. The sun in Miami can be very strong, so always ensure that your kids wear sun lotion and a hat. Cruises will sail rain or shine. You will receive a voucher for this experience. Please read it thoroughly. Please present your voucher to the Gray Line Representative on the day of your tour. Advanced reservations are required - please select your chosen date at the time of booking. This tour must be booked at least 24 hours before its scheduled time. Boat sails from the Bahia Mar Yachting Center on A1A. 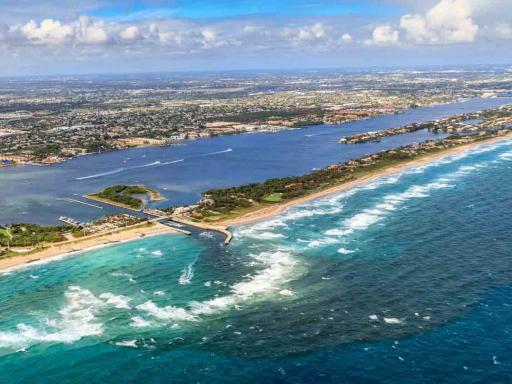 Cruises leave promptly so, we suggest allowing additional time for traffic and parking. Transportation to Bahia Mar Yachting Center is NOT included. The boat and Tropical Isle are wheelchair accessible. 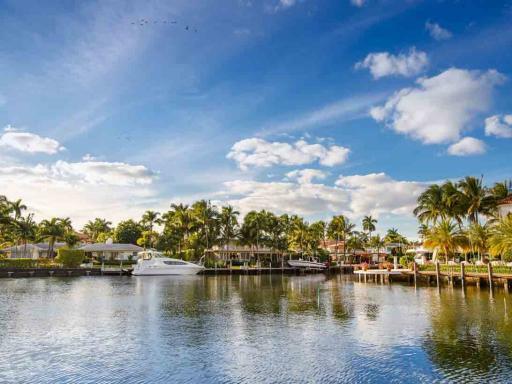 Explore Miami's Art Deco District!